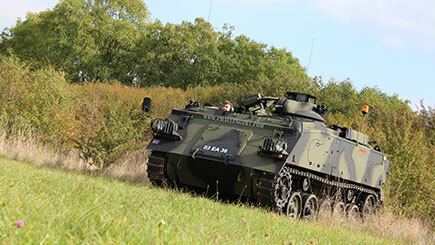 Be a passenger in an amphibious Stalwart 6x6 truck and experience a ride in a true military beast! 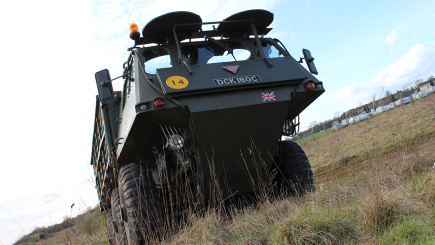 The truck, also known as a 'stolly' by servicemen and women, is a highly mobile amphibious military truck and this experience will be a taste of what it's like to be out on combat in one. Start with a briefing from an instructor before jumping in the 6 wheel drive, 6.5 litre monster. 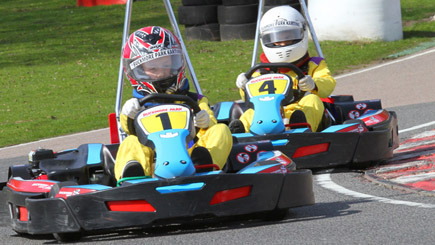 Enjoy being a passenger with a professional instructor for a full 25 minutes over ruts, bumps, slopes, through mud and more on a purpose-built course and get a sense of what it feels like to be military personnel. Feel the power! 25 minutes riding in a military powerhouse! 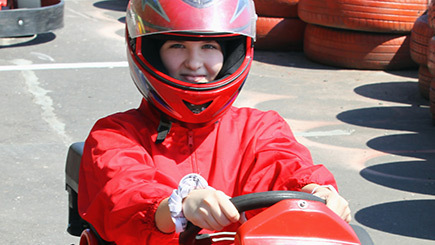 Minumum age 5, those aged under 16 must be accompanied by a participating adult. Lasts for up to an hour and a half, with around 25 minutes in total as a passenger in the Stalwart. Briefings are held in groups. There may be another passenger sharing the Stalwart with you, as well as the instructor.